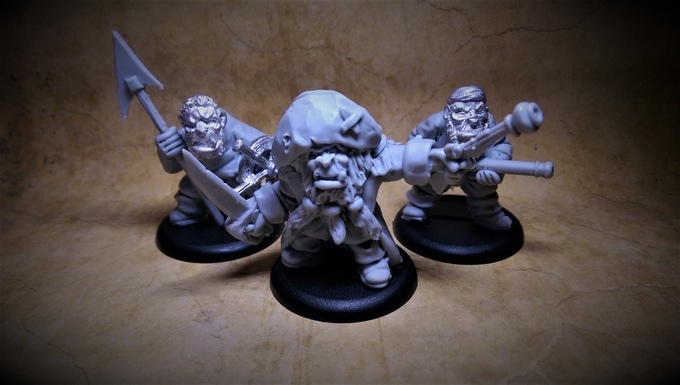 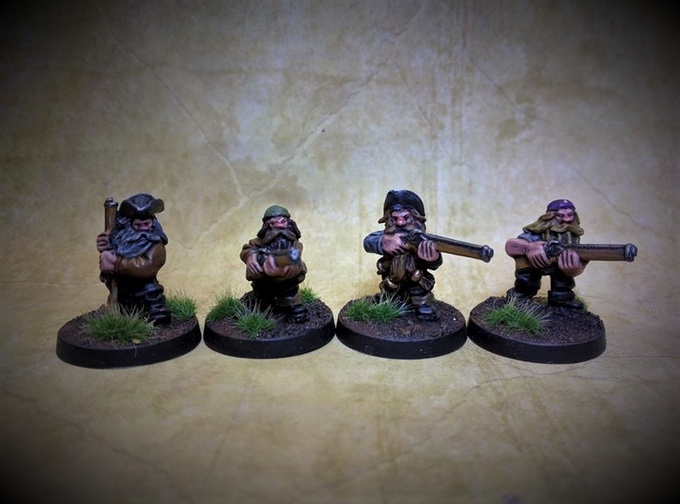 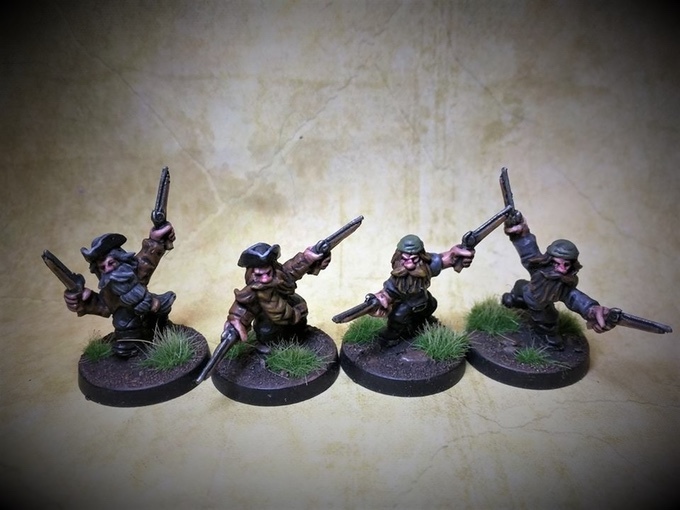 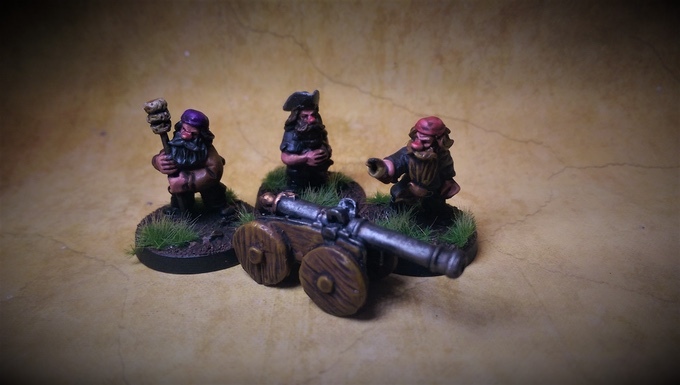 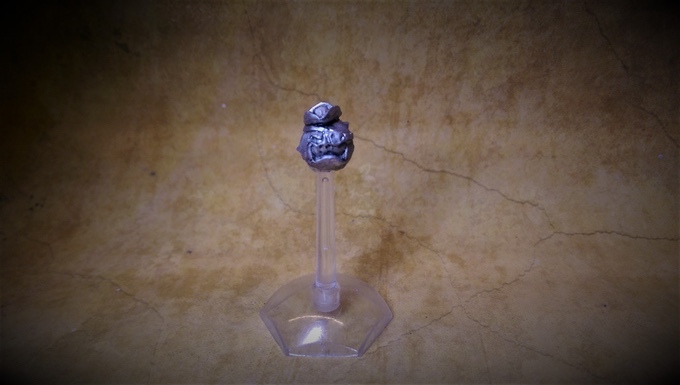 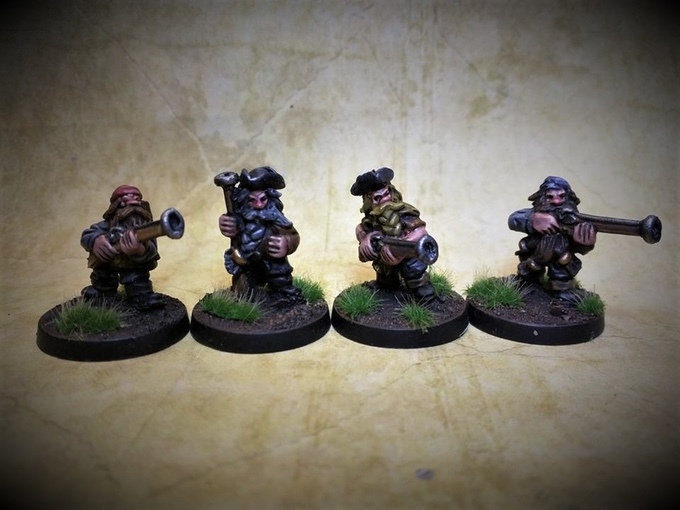 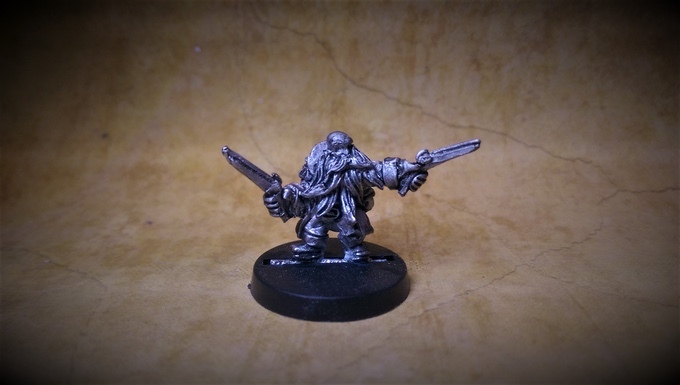 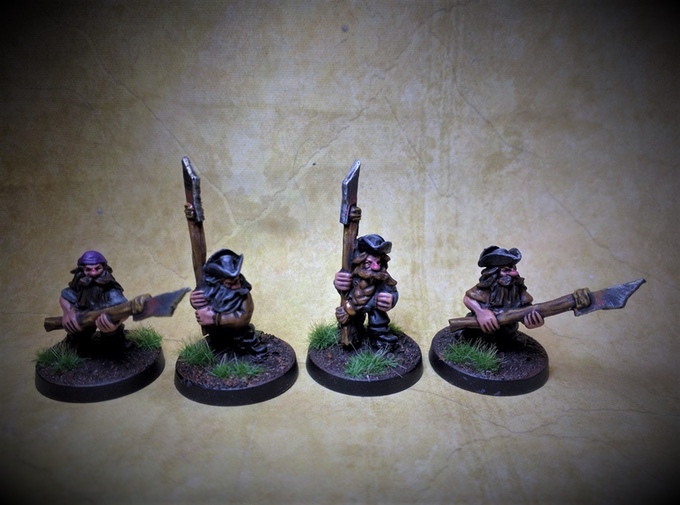 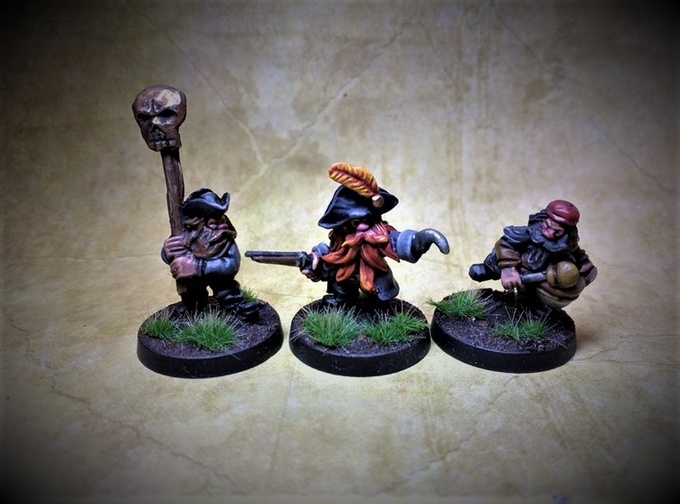 'Old Salt' is the latest Kickstarter from Macrocosm Miniatures, its to fund a range of 28mm Pirate Dwarves cast in white metal. 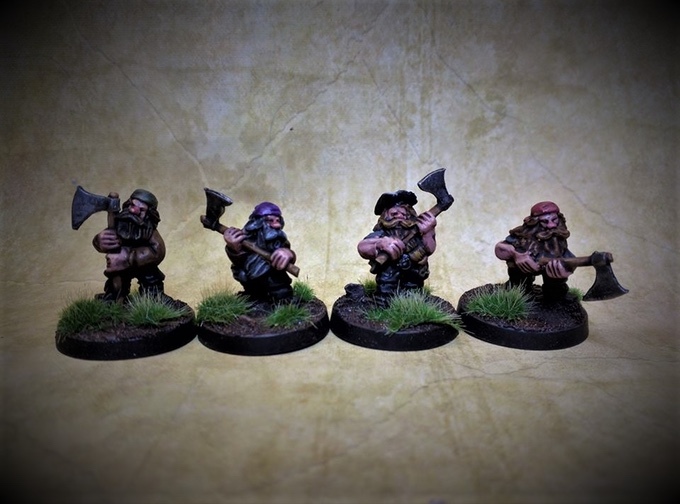 It has been funded and unlocked the first stretch goal the Halflings and is getting close to unlocking the second one. 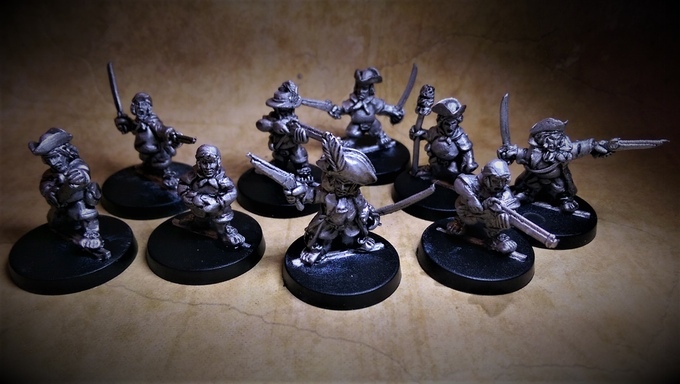 There is a free alt captain for certain pledge levels and a free Pirate Ball for returning backers from the Pirate Orcs Kickstarter. 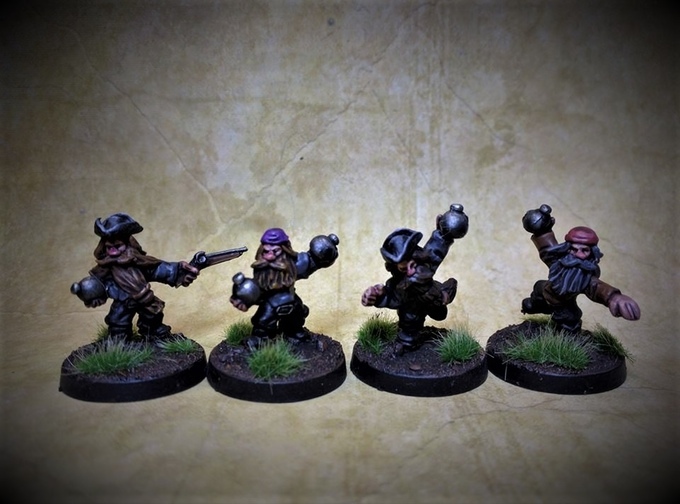 The Ogres have also just been unlocked.